The new and old volunteers of LEM project were part of an interesting interacting session with the kids from the centers. 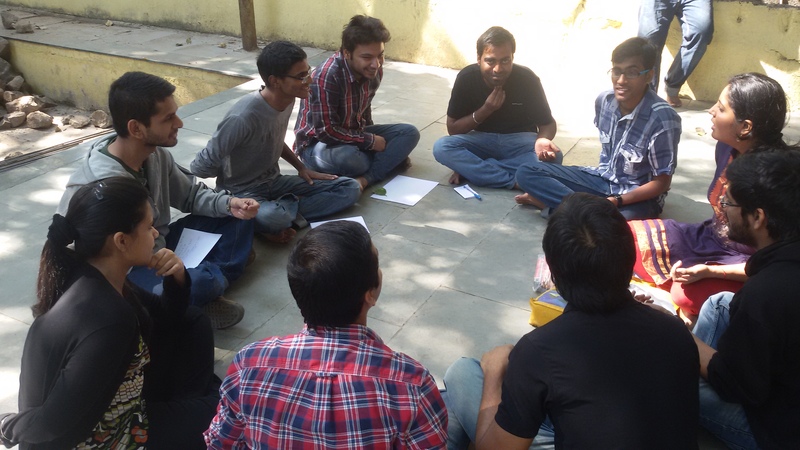 Various activities involving leadership skills, classroom management and many more were conducted for the volunteers. The event brought out the problems that the project was facing and also the feasible and probable solutions for those problems. The volunteers were asked to provide the solutions according to their understanding of the project. 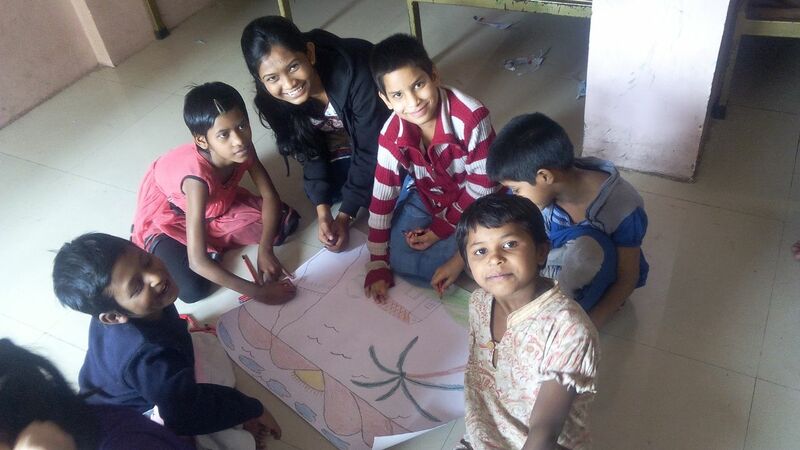 The kids were introduced to the new volunteers and an activity involving kids was carried out. 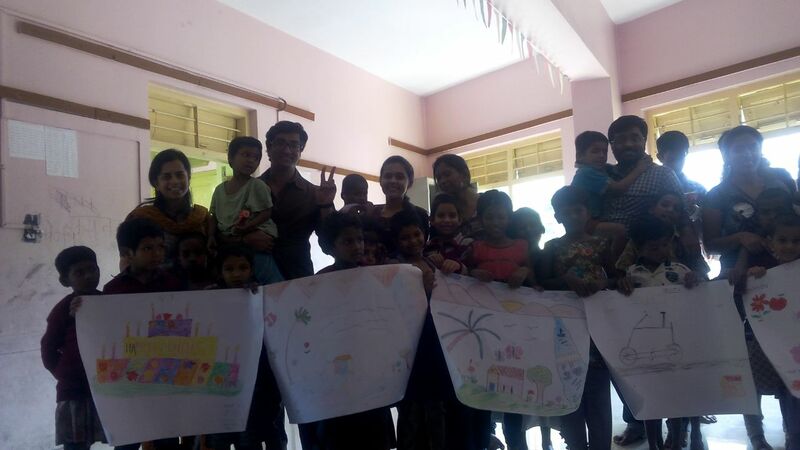 The activity was a simple painting one wherein, the kids could express their feelings and thoughts. The volunteers were asked to help the kids and thus improve their bonding. The volunteers were also given a training on the LEM learning kit.